GFUVE Electronics Co., Ltd. was established in 2005. It combined science, industry and trade together as one high-tech enterprise. GFUVE is a leader manufacturer of energy meter test products and high voltage ammeter recorder in China. 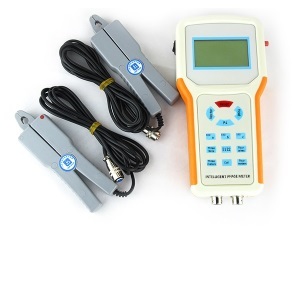 It is professional in energy meter test system, energy meter portable tester and related accessory. GFUVE Electronics work to strict ISO9001 international quality management standards and, in the design, production, installation and service implementation process control and standardization management and has formed a complete set of quality system documents.